Dryer Vent Cleaning Services for HOA, Laundromat Owners, etc. 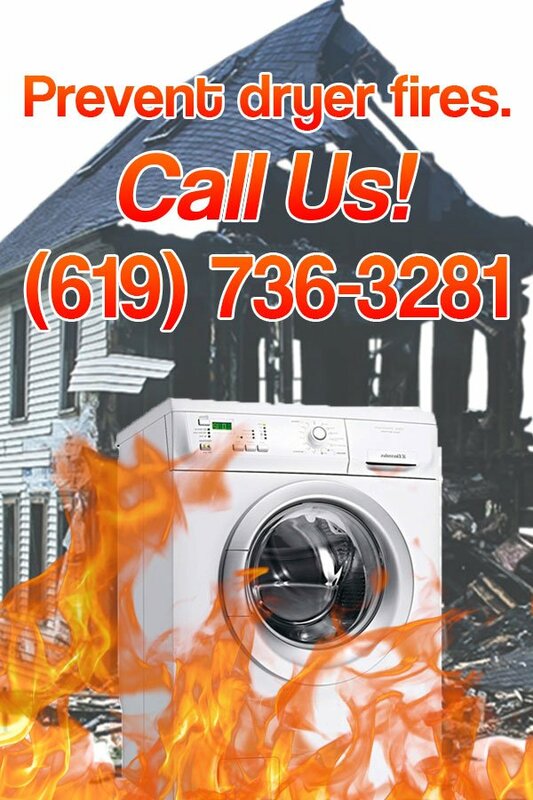 The Dryer Vent Professionals of San Diego is the name to trust when it comes to commercial dryer vent cleaning, maintenance, and repair. We are a locally owned business with certified technicians who are highly skilled and experienced in cleaning and repairing dryer vents. While other companies stop at just cleaning the vent, we go above and beyond to ensure your dryer runs efficiently. We don’t just clean the vents. 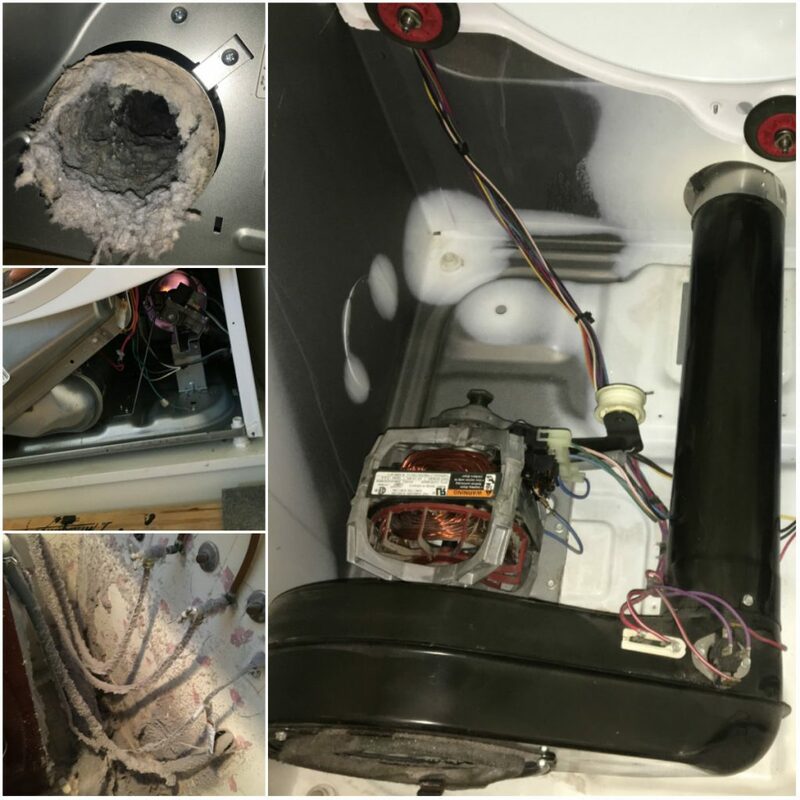 We ensure extensive and thorough cleaning by opening and disassembling dryers to keep the chassis completely free of dirt and lint build-up. Extends the clothes dryers lifespan. Dryer vent cleaning ensures that your clothes dryer stays in good condition for a longer service life. Saves Energy. If you want to reduce your carbon footprint, keep your dryer energy-efficient by having it cleaned annually. Increases Indoor Air Quality. Clogged dryer vents can let dangerous fumes like carbon monoxide circulate in the air so make sure to keep yours cleaned. The U.S. Fire Administration recommends dryer vent cleaning at least once a year. Have you scheduled yours? Commercial clothes dryers are used more often than residential dryers. This increases the chances of dirt and lint build-up inside the dryer chassis and vent. Make sure that your business is safe from the threats of a dirty clothes dryer. If you notice prolonged drying times, odd sound or smells while your dryer is running, contact us immediately. We will inspect your dryer vent system to ensure your safety. Cut your energy costs and increase appliance efficiency today. Reach out to us by sending us a contact form or calling us at (619) 736-3281.